Google hasn’t updated PageRank February 2013, but they’ve surprised us all with an unexpected update last week. 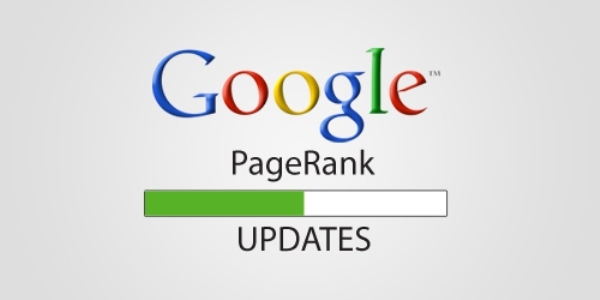 PageRank is an algorithm that Google uses to rank websites in search engine results. It uses the number and quality of links to website to determine its “importance.” Google says that “The underlying assumption is that more important websites are likely to receive more links from other websites.” The algorithm is called “PageRank” after one of Google’s founders, Larry Page. Before the February 2013 update, the last update happened in November 2012, and in August 2012 before that. Matt Cutts himself implied that there would not be another PageRank updated before 2014. One of the main reasons for the lack of updates was that Google ran into problems with the PageRank pipeline earlier this year, meaning the data wasn’t getting processed and updated as it should. This led many SEO experts to believe that PageRank was “dead”. @NielsBoschh I would be surprised if that happened. On December 6, 2013, several webmasters reported changes in their PageRank through Twitter and online forums like WebmasterWorld and Google Webmaster Central. While many webmasters reported an increase in PageRank, Dave Naylor, head of search marketing at Bronco, says they’ve seen PageRank drop for 90% of the “hundreds of sites” they observed. He also says that the PageRank data may be outdated, and that we may be seeing data from around September. With Google reviving PageRank, it’s more important than ever to keep your backlink profile clean and full of high quality links. Outsource link building services from us, and clean up your profile and help you earn links from high PR websites through high quality content and effective outreach.